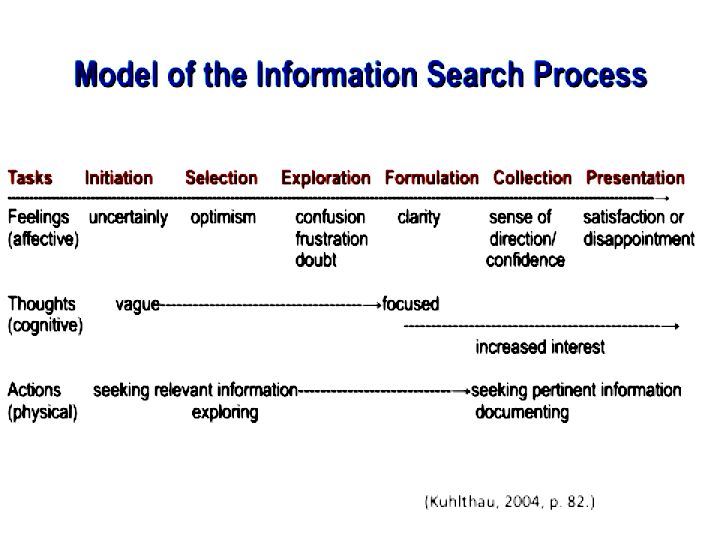 Guided Inquiry design framework employs the six principles of constructivist learning throughout each phase of the design framework, which are based on the stages of the Information Search Process (ISP). 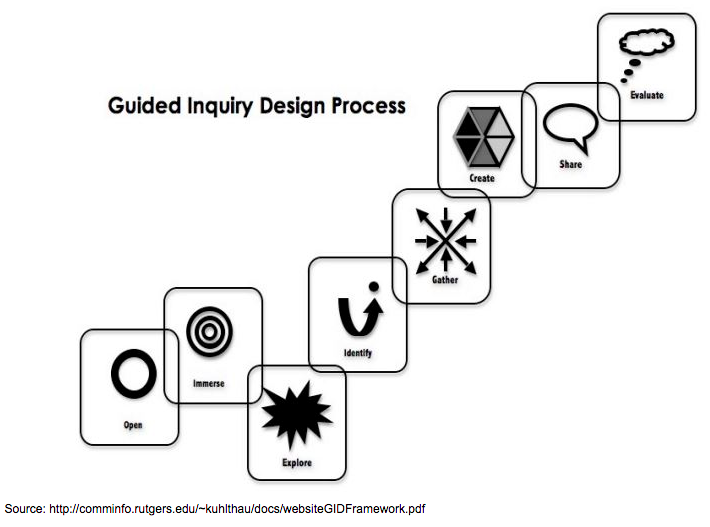 The shape of the design framework follows the flow of the student's confidence, interest, and learning in the inquiry process and the icons depict the action taken in each phase. Guided Inquiry Design Process contd. 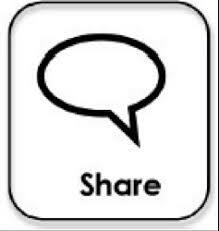 Identify - Students are ready to identify a question for their inquiry because of the time spent immersing and exploring in order to build enough background knowledge to ask a meaningful question. Construct an inquiry question from the ideas, pressing problems and emerging themes you have explored in various sources of information. Form a focus and draft a question. 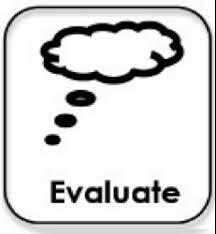 Evaluate - This occurs at the end when evaluation of the achievement of your learning goals takes place. Students' reflect on their content learning and progress through the inquiry process. Self-reflection reinforces content learning and establishes good habits for learning how to learn through the inquiry process.